MONTGOMERY — Governor Kay Ivey announced plans today to create the Alabama Aviation Education Center, a hands-on instructional facility to be located near the Airbus aircraft manufacturing facility in Mobile that aims to bolster Alabama’s workforce development efforts and inspire young people to pursue careers in the state’s growing aerospace cluster. The Aviation Education Center, developed in partnership with Airbus, will provide aviation-themed activities and STEM-focused educational programs to generations of visitors. The $6.5 million facility at the Mobile Aeroplex at Brookley will feature classrooms, workshops and innovation rooms, along with exhibits, aircraft models, videos and more. 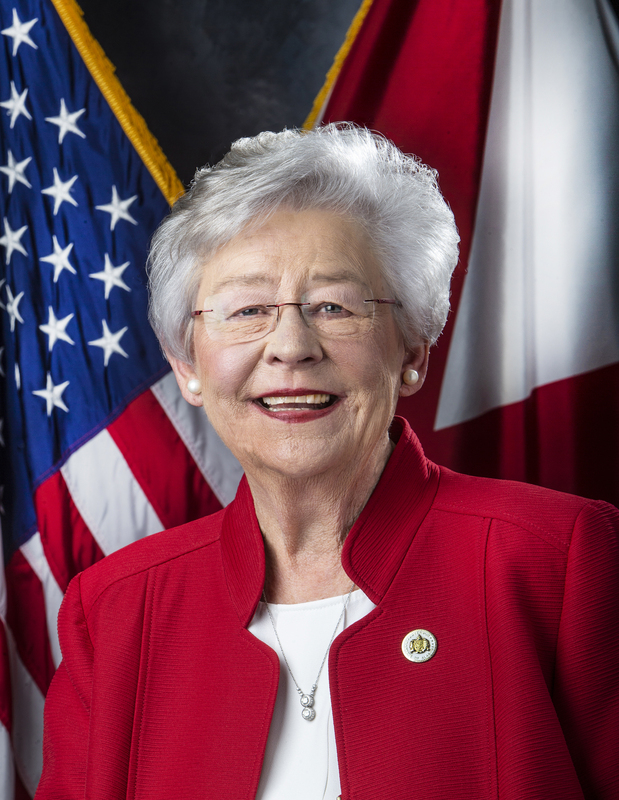 “Alabama’s aviation and aerospace industries are poised to drive economic growth in the state over the next 20 years, and it’s important that we prepare for this expansion with game-changing workforce development initiatives,” Governor Ivey said. “The Alabama Aviation Education Center will enhance our efforts to show young people that they can find rewarding career opportunities in the state’s dynamic aerospace industry,” she added. Airbus will play a central role in developing the educational programs offered at the center. The facility will be managed and operated by Airbus Americas Inc., the global aerospace company’s North American arm. “Airbus strongly supports the establishment of this education center, a facility that will be of great benefit both to the region and to the aerospace industry,” said Allan McArtor, chairman of Airbus Americas. “It will provide Gulf Coast residents, students and visitors a place to learn about the rich history and bright future of aerospace in Mobile, to see themselves as a part of this industry, and to learn more about the ways in which the Mobile Bay area, the state of Alabama and the entire Gulf Coast are benefitting from the aerospace hub at the Brookley Aeroplex at Mobile. 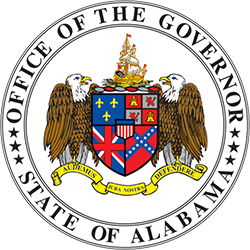 “We look forward to working hand-in-hand with Governor Ivey to bring the education center to reality and help ensure its relevance as well as the future of the aerospace industry in Alabama,” McArtor added. The Aviation Education Center will be constructed just off the campus of Airbus’ Alabama aircraft manufacturing facility at Mobile Aeroplex. Airbus will collaborate with educators, universities and other aviation companies operating in Alabama to develop flight-themed educational programming for the center. The facility will be open to the public, with a minimal entrance fee to help offset its operating costs. Greg Canfield, secretary of the Alabama Department of Commerce, said the Aviation Education Center will help solidify Alabama’s position as an emerging center of excellence in the aerospace industry while also demonstrating the state’s deep commitment to workforce development and STEM instruction. 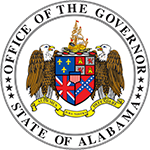 “With its focus on STEM programming and educational activities, the Aviation Education Center will spark the imagination of young Alabamians and inspire many of them to pursue a career in the fast-growing aviation industry,” Secretary Canfield said. “We’ve set a goal of transforming workforce development in Alabama, and the Aviation Education Center will play an important role in our strategic efforts by showcasing the great opportunities available to young people in aviation,” he added. The center is being made possible through $5 million in funding from the Alabama Governor’s Office. In addition, Airbus is directing $1.5 million to the center from AIDT reimbursements for job training. Airbus’ Alabama manufacturing facility anchors a rapidly expanding Gulf Coast aerospace corridor. Airbus invested $600 million to open its A320 Family assembly line at Mobile Aeroplex, which delivered its first customer-ready aircraft in early 2016. At full production, the facility will produce four passenger jets each month and support up to 1,000 direct and indirect jobs.